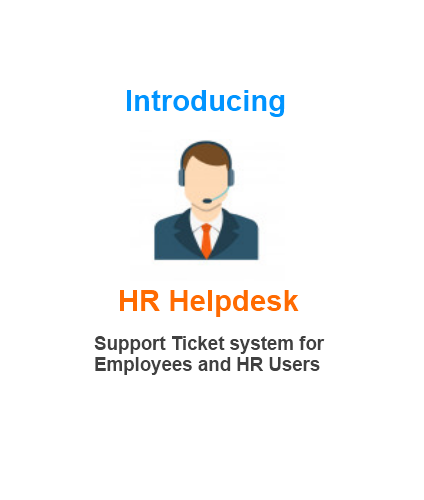 problems which will be replied by HR user and status of the same can be tracked by employee. employee and HR to solve their problems. So many organisation use a traditional way to record visitors coming in their premise. 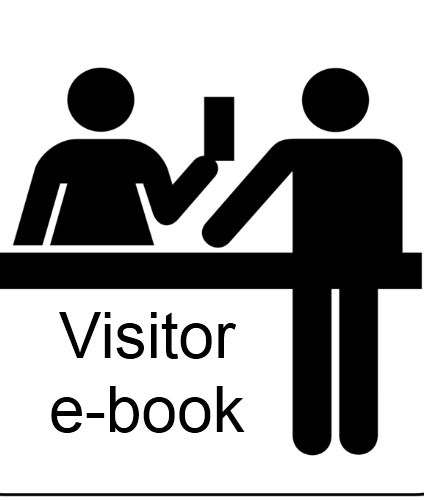 One common method is a book kept at security or reception where all the visitors are reqested to write their details. Since this data is in manual format it is difficult to retrive information in emergency. e-visitor module will help to maintain detailed information of visitors like which department wise and employee wise reports. or HOD can approve all theese request. hours and last 10 punches. 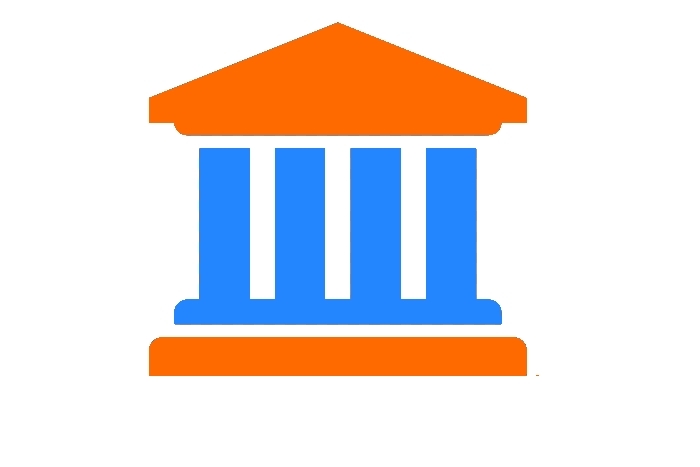 Teacher and staff attendance, salary processing , statutory compliance, Student attendance is made easy with new cloud application. 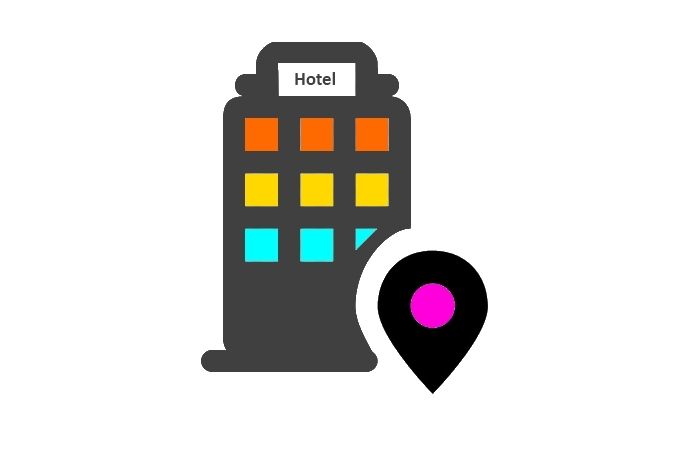 Attendance with Break Shift Calculations and payroll software for staff integrated with Biometric devices on cloud helps hotel owners to save time. myAttendance cloud is an end to end solution for Offices , Retail stores, Hospitals, Manufacturing Plants, Hotels , Automobile showrooms and any type of industry. 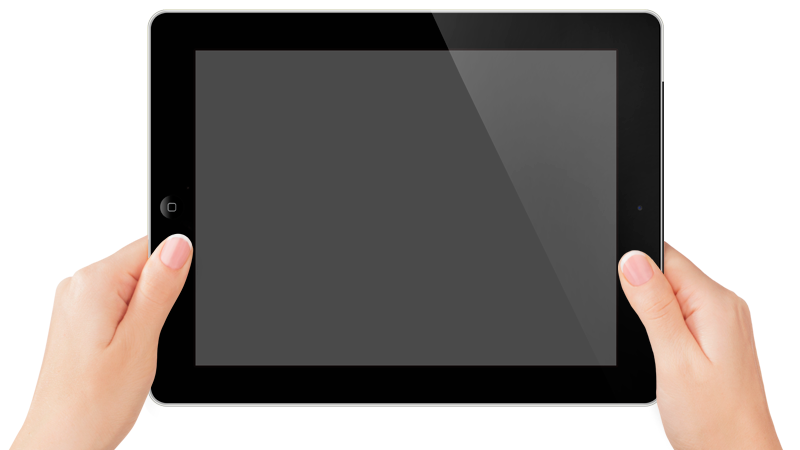 myAttendance cloud application is and integrated solution with leading biometric devices and ERP solutions.